If bluegrass is played right you won’t be able to keep your feet still; so says Long Island-based bluegrass band Eastbound Freight. 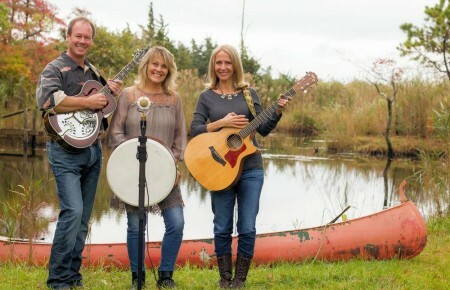 The band has been performing in New York and Long Island for 25 years and when the Long Island Bluegrass Festival Kickoff Concert and Open Jam takes place on June 21, they will be one of the local bands you want to look for. Pulse Insider caught up the band that is getting ready to release their second CD and they shared some of their musical influences, what to expect at the festival and more. Eastbound Freight: We all had a lot of music in our homes and churches growing up. As for myself, my grandfather played mandolin and piano and my father and my brothers all sang. One of the favorite pastimes was singing, usually in harmony, accompanied by a piano, guitar, banjo, or mandolin. 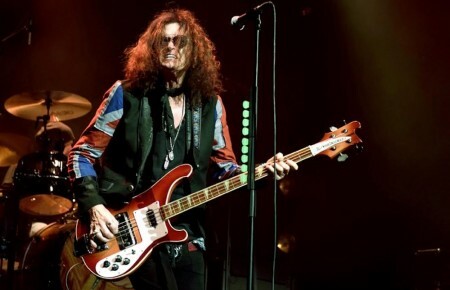 Pulse Insider: What or who are your greatest musical influences? Eastbound Freight: The biggest influences would be somewhat different for each of us and would include Bill Monroe, Earl Scruggs and Lester Flatt, the Stanley Brothers, Doc Watson, fiddler Kenny Baker as well as many early country singers such as Jimmie Rodgers, the Delmore Brothers, and Hank Williams. We’ve also all learned from blues players such as Rev. Gary Davis, Mississippi John Hurt and others. Eastbound Freight: If bluegrass is played right you just can’t keep your feet still. Especially the kids. Pulse Insider: What can people expect from Eastbound Freight at the Bluegrass Festival? Eastbound Freight: Some fine singing from our world-class lead singer Dave Thompson, original tunes by our North Carolina bred banjo player Bill Deturk, as well as some gospel quartets you just don’t usually hear these days. Pulse Insider: What is in store for Eastbound Freight for the next three months or so? Eastbound Freight: We will be releasing our second CD, which was recorded this past February at The 1731 Jamesport Meeting House on eastern Long Island. The CD was done as live takes, and the final recording will be released unedited and uncut. Eastbound Freight: All of us live in Suffolk County now. Three of us come from Long Island originally – mandolinist John Brisotti, guitarist Dave Thompson, and fiddler Bill Ayasse. 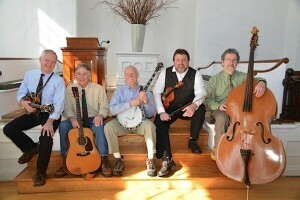 Bassist Bruce Barry grew up in New Jersey and banjoist Bill DeTurk was born in Nashville and raised in North Carolina. You can find out more about us all at eastboundfreight.com or on Facebook.